Garden Maintenance - lawn mowing, edging & garden tidy up. ​Do you need a professional gardening services? Do you want to finally fix it out with the help of a experienced gardening professional? Tree Lopping Brisbane Northside is a rapidly growing company in the gardening industry. We aim to assist people with their various gardening needs through our exceptionally talented and experienced team of dedicated gardeners. Our rapid growth as been accompanied with hundreds of satisfied customers all across Brisbane. We pride ourselves on our reliability, our friendly approach and most importantly, our knowledge of the gardening industry. We have years of specialized experience working for numerous commercial and domestic clients all over Brisbane. And we bring that, combined over decades of experience, straight to to your garden and yards. Customer satisfaction is key to business, so we always ensure the highest standards of work in this highly competitive industry. Our rates are reasonable if not the best in Brisbane which has lead to our recent rapid growth. A well maintained garden provides a great look and feel to any home and increases the appeal of your property. We can tailor a garden maintenance program to suit your garden’s needs or simply provide a once off visit. Our gardening care and maintenance services incorporate all aspects of gardening and we take the quality of our services very seriously. Garden clean ups are great for tenants moving out of a rental property or property owners wishing to attract tenants. Our clearly defined standards of customer service have built us an excellent reputation. We aim to deliver the same reliable, friendly and professional service that has made us one of the best gardening service provider in Brisbane. Our gardening team are fully qualified and insured to the highest levels. Our teams are highly skilled in every aspect of our work, above all, they are Professional, Dependable, Courteous and Efficient. We are a well established business covering Brisbane and surrounding areas and we offer exceptional quality gardening services for both Domestic and Commercial clients. Our team are constantly used to various types of gardening projects and can adopt a program that's personal to your needs and satisfatiocn. We are committed to maintaining high standards of quality in customer care, presentation and service, we are so confident about the standards of our work that we guarantee all our customers that the work will be carried out to their complete satisfaction. We take our health and safety, and environmental responsibilities very seriously and have detailed policies and operational guidelines in place at all times. Whether it be your rose bushes, natives, hedges, topiaries, or fruit trees, our professionally trained gardeners can prune bushes and shrubs to make them look and be their best. 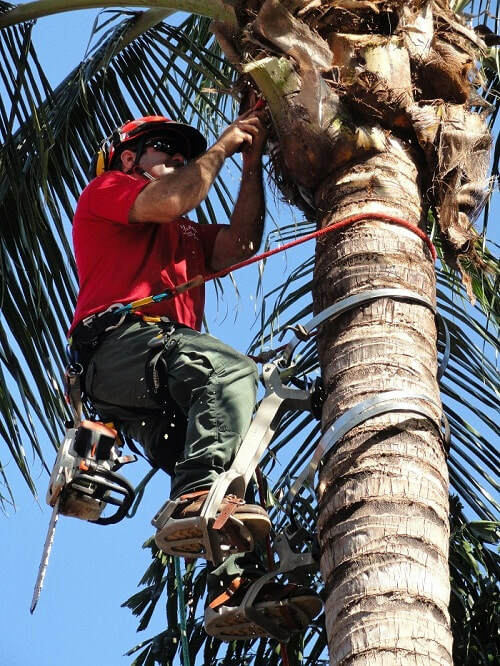 We are able to work up to a reachable height and will have the necessary tools to do a beautiful and tidy job. We'll clean up after ourselves and you can be assured your garden will thank you for the trim! 1. 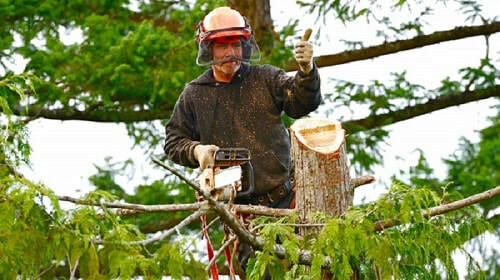 Removing unwanted trees and branches from your yard. 2. Cutting down dangerous branches and trees that could kill them when there is storm damage. 3. 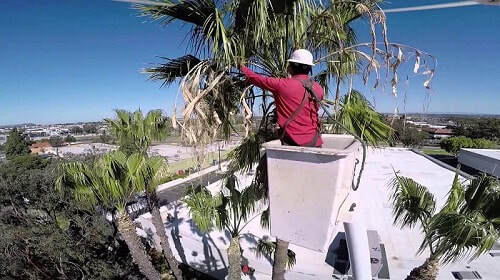 Saving you the trouble of cleaning and removing palm throngs / fronds. 4. Saving you the trouble of trimming hedges and disposing of cuttings. 5. Providing general garden maintenance. 6. Making your yard and garden more beautiful. We pride ourselves on the beautiful shapes, topiaries, and hedges that we keep trimmed and in shape all year round. The foundation of a beautiful, healthy garden is a professional service and we can help you to improve the quality of your garden. Our dedication to provide excellent customer service and an unrivalled gardening service, has earned us a formidable reputation. Our core values are still the same which is to deliver a hardworking service that is good value for money, be reliable and treat customers as we wish to be treated. ​We offer our services to restaurants, shops, pubs, hotels, commercial landlords and several types of homes providing a professional gardening services that others will compliment you about. We're ready to arrange a meeting at any time you wish for our Gardening Services and you can discuss all your requirements with us. It's our commitment is to provide accurate insights to help you achieve your goals and allow you to set yourself apart from the others. Learn how we can help you out with our gardening services for your personal needs. Take action today and click on the "Contact Us Now" button right down bellow so you would be able to contact to inquire about whatever you need. ​Whether it’s just a regular grass cutting service, or a combination of grass cutting, hedge cutting, or any other aspects of trees and lawn maintenance including even landscaping, we will provide you with an exceptional maintenance contract matched to your specific requirements and all at highly competitive rates. We know how important it is that your property has well maintained gardens and trees so that you reinforce the positive image of home to your neighboors and visitors. ​We offer year round services to meet all gardening requirements whether that is landscaping, commercial gardening contracts, season gardening support and regular or once off garden maintenance. Each job is individually priced and we pride ourselves on the gardens we create and look after. 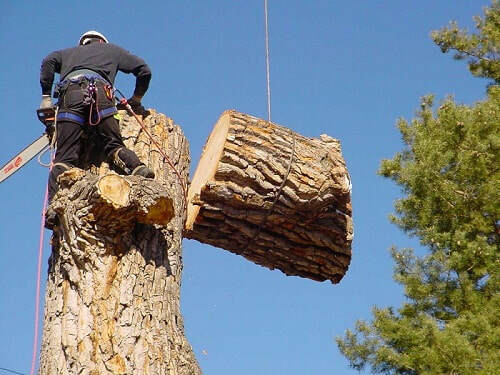 Professional tree lopping and removal service in Brisbane Northside. We service all the suburbs on the North side of Brisbane. 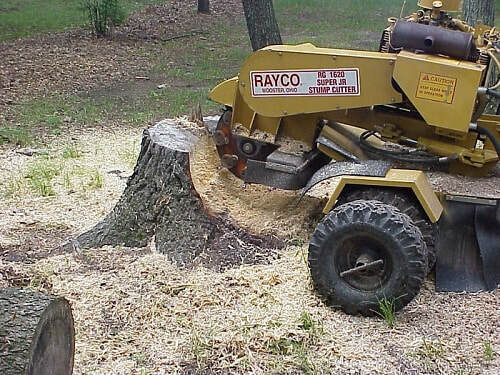 we offer fast friendly service and cheap tree removal in Brisbane.